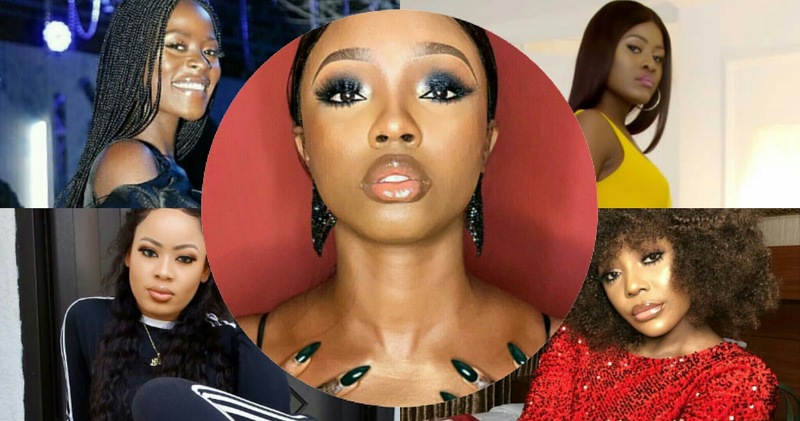 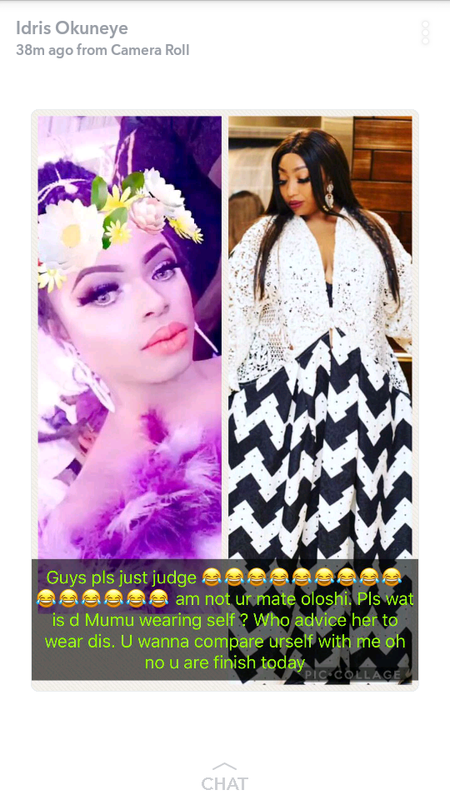 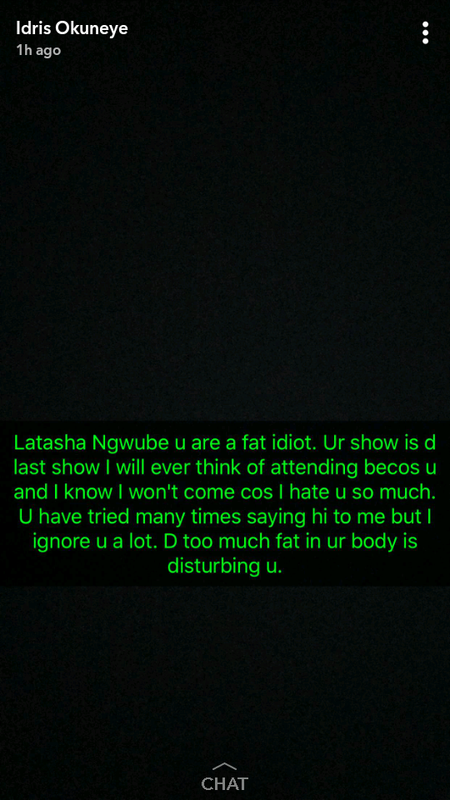 Bobrisky really came hot for Latasha Ngwube in response to the fashion designer’s recent interview and I bet she will be needing to wipe her tears after reading what he wrote. Well, what she didn't know was that she had touched the tiger by the tail as Nigerian male barbie, Bobrisky lashed back at the show host, Latasha Ngwube for insulting him. 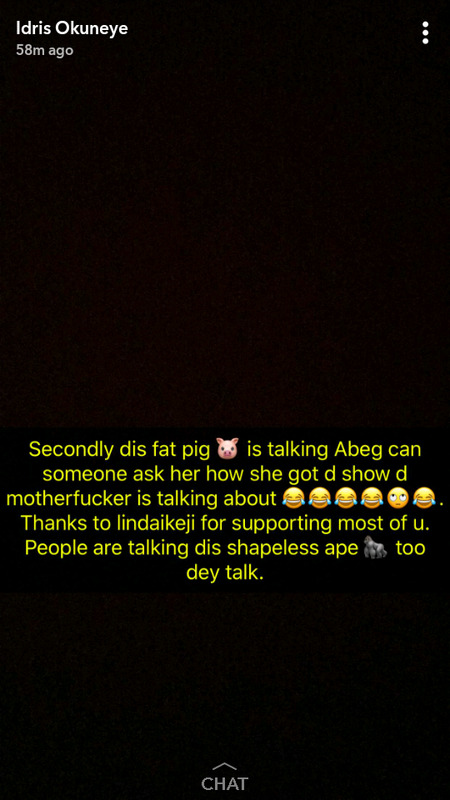 And trusting Bobo, he had a perfect response to the designer’s calling out. 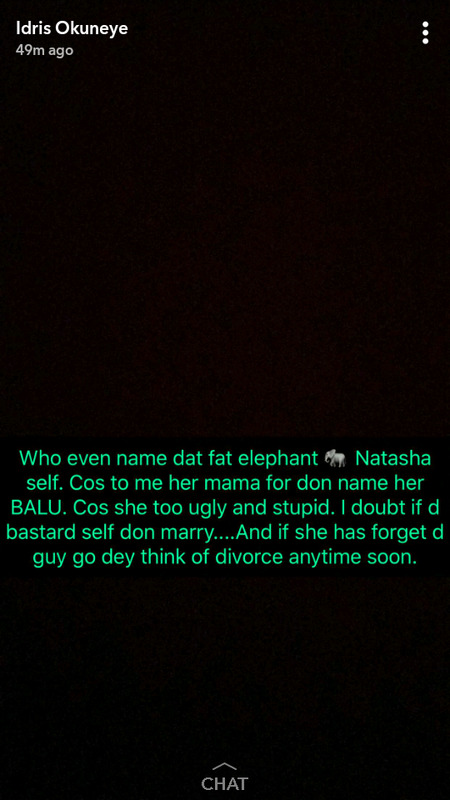 And boy is it nasty. 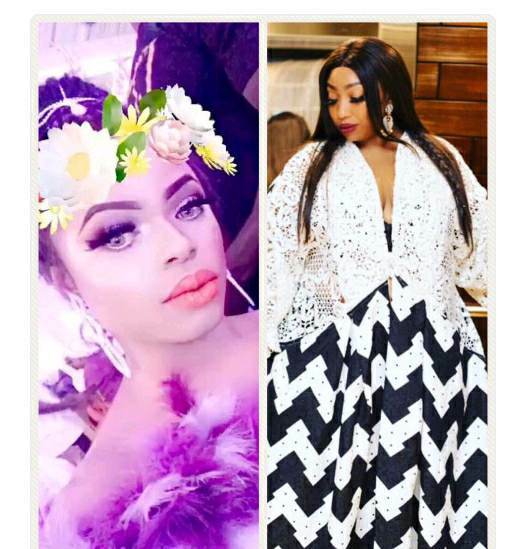 And while we’re fanning out the smoke from Bobrisky’s epic (as usual), response to Latasha, we wonder whether she’ll be coming back with more words for the Male Barbie.